Having been around the block several times, we’re back for one last shot at the brass ring. 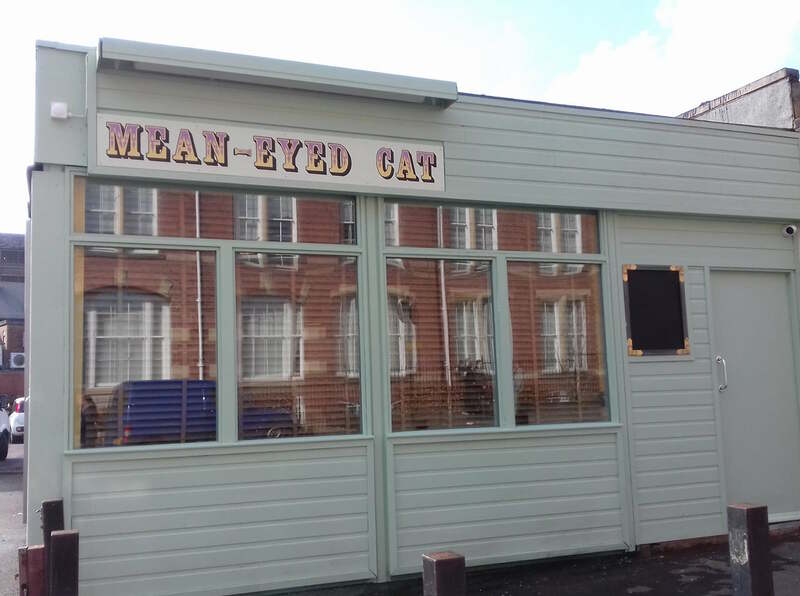 With many years of delivering quality suds to the esteemed folk of Newcastle and Gateshead, in such top hostelries as The Schooner, The Central and The Cluny, we’re excited to bring you Mean-Eyed Cat. This time the little baldy fella has brought along an ageing hipster and beer aficionado to take all the plaudits and carry the can if it all goes skew-wiff. We’re serving Six Cask and Eight Keg, in an ever revolving and evolving round up of beers, backed by a perfectly formed, can and bottle range. They’ll come from local, national and international suppliers and all of tip-top quality! We’re covering as broad a spectrum as possible within the parameters of our “micro” bar. We’ve selected White Rat from the Rat Brewery, Huddersfield as our house cask beer. With a fair wind and a steady flow this one should always be available. 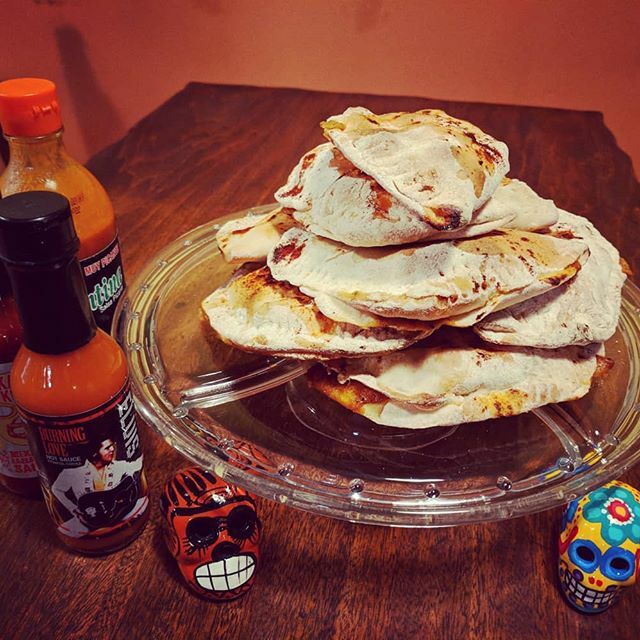 This will be backed up by a second pale ale below 4% abv and alongside these there will be a mild, bitter or amber beer between 4 & 4.5% abv leading through to a stronger pale ale, a great IPA and finishing with a full bodied stout or porter. As with the cask range, the Keg range will cover a nice wide remit. In today’s terms this means super fresh IPAs, amazingly flavoursome porters and stouts, incredible sours, and all this alongside our house pilsner from Almasty. The range will come from the cream of the burgeoning North East brewing scene along with a swathe of Great British breweries. The Keg scene is ever expanding and we’re keeping a close eye on all the good stuff out there. 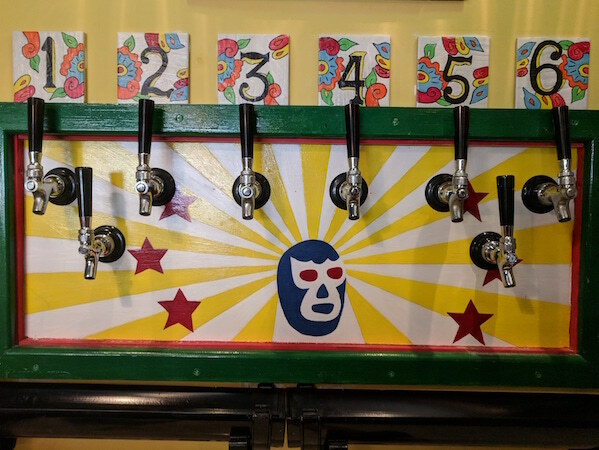 On all of our beers we aim to please so we’re always happy to look into any suggestions and recommendations our customers pass on to us. Check out our Twitter, Facebook, and Instagram feeds to see what’s in the lines. 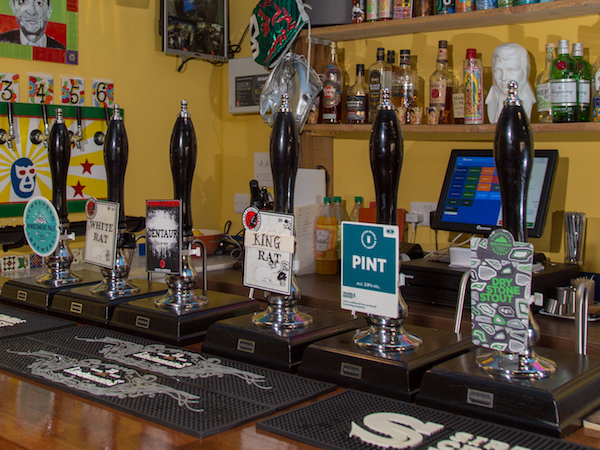 Alongside our great cask & keg beers we’re serving a great range of ciders, wines, spirits, bottles, cans and soft drinks. 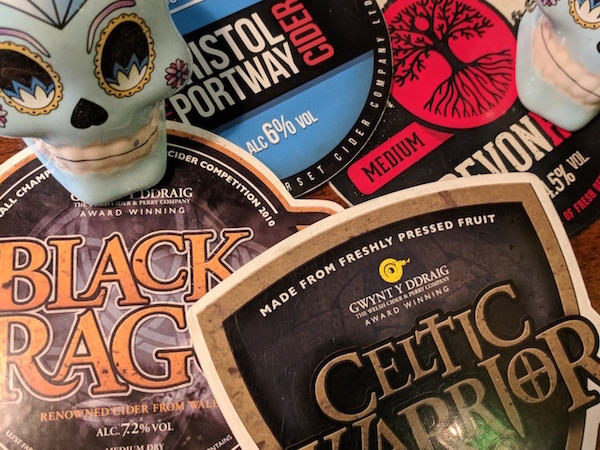 The ciders will be traditional still and served from the “cellar” there will be up to six available at any one time, of differing strengths, styles and flavours. We’ve selected our wines very carefully and in keeping with the theme we’ve a couple of Spanish ones in there. 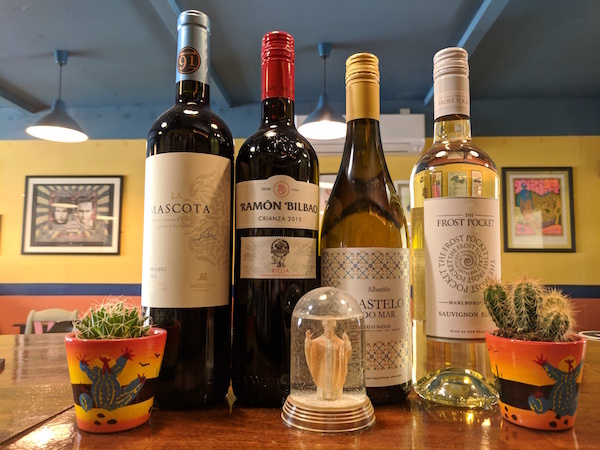 Our choice of whites are an Spanish Albarino (Castello do Mar) and a New Zealand Sauvignon Blanc (Frost Pocket) for the reds we have a Spanish Rioja Crianza (Ramon Bilbao) and an Argentinian Malbec (La Mascota). For those who like a bit of fizz we have a delightful Spanish Cava (Per Ventura) and small bottles of Italian Prosecco. 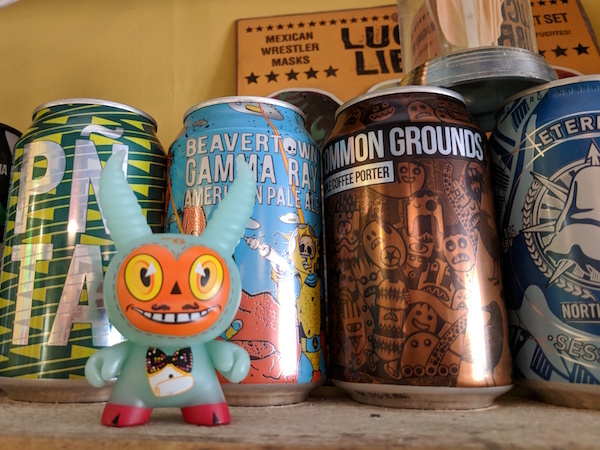 Our bottle and can range is a mix of classic European styles alongside bright, new, fresh beers from the likes of Stone, Beavertown, Magic Rock etc. We’re a small bar so our spirit range, although not extensive, is made up of quality bottles and we’ve even managed to plan a few cocktails into the mix. For the mixers and soft drinks we have a nice mix of good quality bottles and cans, including, Fever Tree, Marlish, Fentimans, San Pelegrino, Coke, Diet Coke and an orange juice. 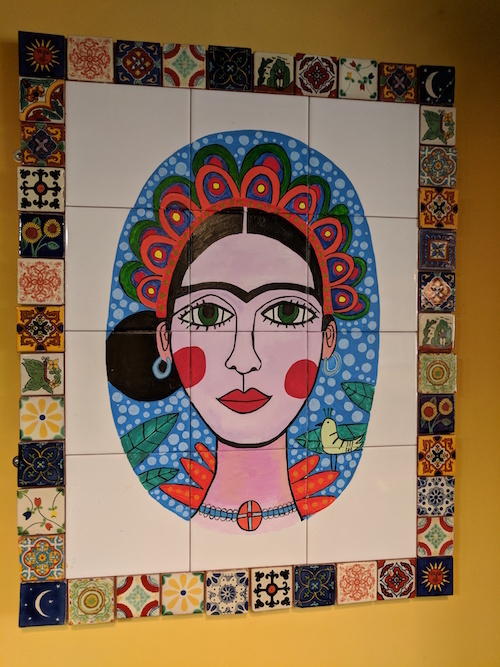 There was a bit of a Mexican standoff down at the Mean-Eyed Cat, Newcastle’s latest mini pub. 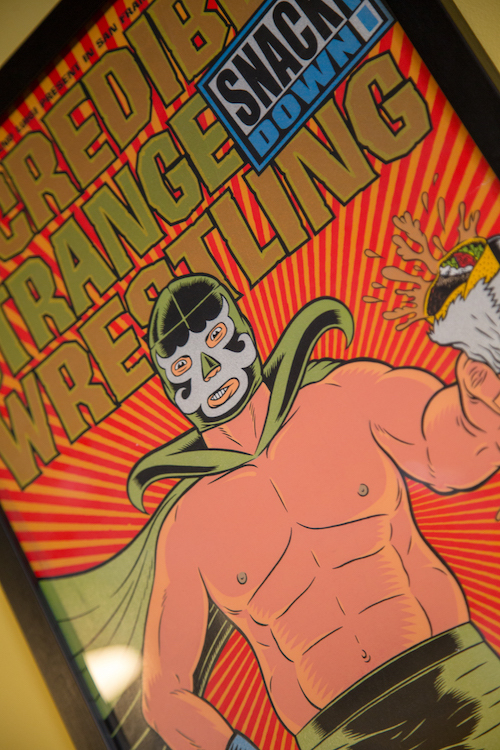 Catch up with us on a perfectly normal day down at the Cat, where drink is spilled, masks are worn and straws are banned. Oh and it’s pretty great. Just in case you were wondering… Music, in particular Americana and Country Music is a massive part of who we are. So, when we set up our company in 2012 this is where we looked to find a suitable name. 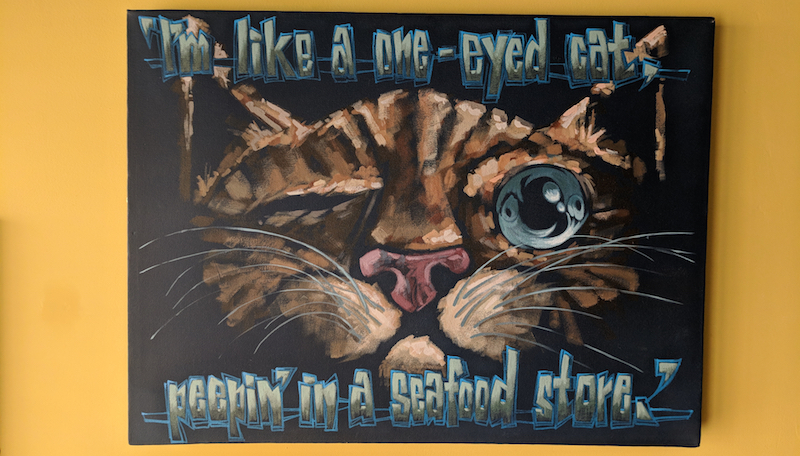 Also, over the years we’ve collected a small selection of music based artwork and prints, you’ll find some of them in the Mean-Eyed Cat and one or two are of the iconic man who sings the song we took our name from. Turn up, Drop in, or Pop out, to our fun, colourful and friendly micro-emporium, which has been hand-made with love. (and rockets). Check out our full events page for more info. Here we have it... @errantbrewery have made us Sangia Sour for our @medhead123 food night this Thursday. Its be served with all the fruity trimmings of course. We are open at 12 today (as usual) for anyone carrying the bank holiday party on! Drinking Jakehead at the @theschoonercat yesterday may have taken its toll so go easy on us. Don't risk beer garden sun burn. Come see us, we have a roof and an electric fan. 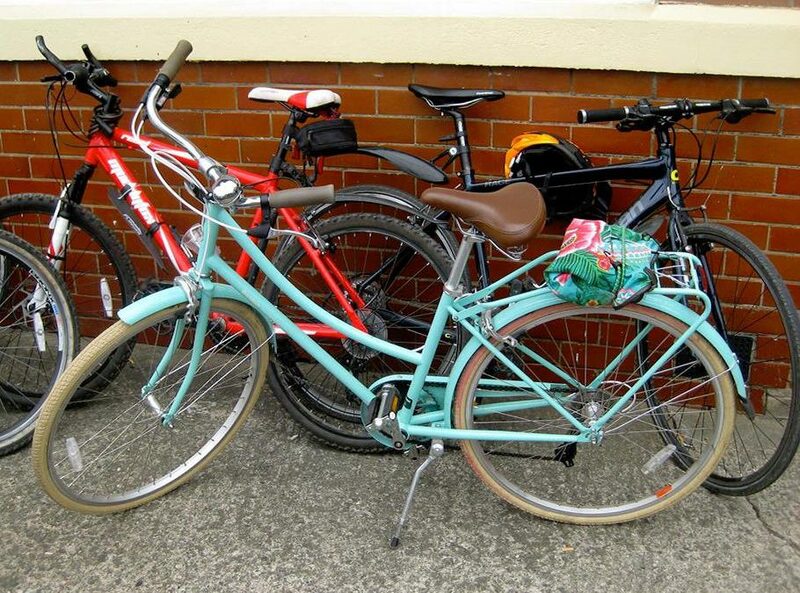 Two minutes walk from Haymarket metro, and across the road from the Haymarket bus station. You can’t miss us.